We Buy Houses in Austin & Can Close in 7 Days. 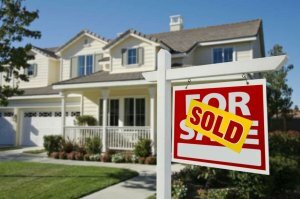 Are you looking to sell your Austin house fast? At risk of losing your home to foreclosure? Can’t keep up with the repairs? Need to relocate quickly? Or do you just need some help understanding your options? Then get in touch with us today. We are a local, family run business, who specializes in helping homeowners Sell Their House Fast. 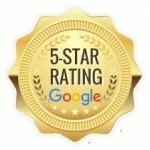 We take the time to understand your needs and what matters most to you and have built our 5-star reputation from an attitude of service first. We understand that selling your home can be stressful and difficult when trying to do it yourself. 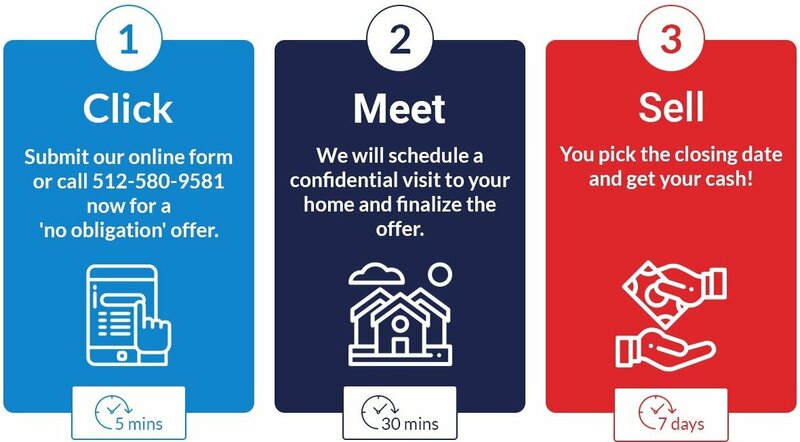 With Austin All Cash Home Buyers, we are the end buyer – so there is no need for realtors, bank appraisals, costly repairs or any of the hassle that comes with selling your house the traditional way. We make it easy to sell your house fast for cash. See for yourself the difference between Listing Your Property vs Selling To Us. You don’t need to prepare your house for showings or deal with other potential buyers. We will buy and close as promised. We buy houses Austin TX and buy them ‘As-Is’ for cash. You choose a closing date that works for you, we can close in as little as 7 days. We buy fast. Sometimes we can even offer additional time in your property after close. We make it easy to sell your Austin house fast, and take care of all the paperwork for you, all done through our reputable title company. We know that working with a realtor and dealing with home viewings, inspections, bank appraisals, and renegotiations to find the right housebuyer Austin can be time-consuming, frustrating and is not for everyone. Even if an agent has tried and failed to sell your house, we can help, we can buy your Austin house cash – without the realtor fees! We help you Sell Your House Fast Austin TX because we are the end buyer! Are you seeking to Avoid foreclosure in Austin or are you Behind On Mortgage Payments? 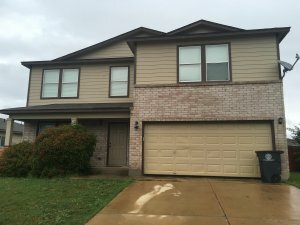 Do You Own an Unwanted Austin Rental Property? Did you Inherit A Property in need of repairs? We buy homes Austin. Do You Own A Vacant or Abandoned Property in Austin TX? If you answered “yes” to one or more of these questions, call us on 512-580-9581. We are specialists in solving real estate problems… especially ones that pose a financial burden on you, the homeowner. We want to help you understand all of the options available to you, to help you take control of your situation and get back to living the life you want to live. We Buy Houses Austin TX and we are ready to buy yours. We have helped countless families and can help with the most diverse situation and we want to help you too! We Buy Houses Austin TX and surrounding areas, and we can help you sell your house fast. We are cash housebuyers Austin that is here to help you. We will quickly pay cash for your property just exactly as it is, no need for expensive time-consuming home repairs. We will pay all closing fees so that you are not out of cash on the sale process. 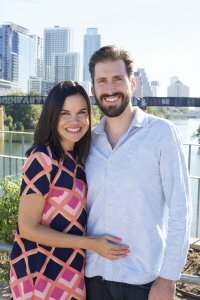 We literally buy your Austin house for cash. Fast. We guarantee fast closings and can close in 7 days (sometimes less!) and always offer the utmost respect and discretion. We will help you Sell Your House Fast Austin TX. We offer a fast, friendly and caring service so you can relax and trust us to close the sale quickly. Are You Thinking: I Need To Sell My House Fast Austin. If you are trapped in a home you no longer love OR you think it will cost a fortune to get your home up to the right standard to sell OR you wish you could just hand the problem to someone else to deal with OR you wish you could get a fast guaranteed sale OR just want a fresh start, then you are not alone! We have helped over a hundred homeowners just like you take back control of their situation. We are cash homebuyers Austin, ready to buy fast and ready to help – We Buy Austin TX Houses. Is yours next? We buy houses in Austin, Pflugerville, Leander, Cedar Park, Round Rock, Georgetown, Elgin, Manor, Taylor, Bastrop, Buda, Kyle, San Marcos, Dripping Springs, and other surrounding areas. So if you need to sell your house fast, call us today on 512-580-9581 for a fair, obligation free, no hassle offer.